Overheated home dryers? It takes too long for clothes to dry? Report similar problems with your appliance to us! 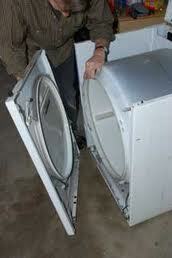 We are experts in home dryer repair services and offer emergency assistance in Pitt Meadows. Avoid risks, problems and wasted energy by relying on our Appliance Repair in Pitt Meadows, BC, for all dryer needs. Front or top load dryers, we fix them all! Our technicians are up to date trained to repair all types of residential dryers found on the market of British Columbia. We respond as fast as possible, offer scheduled dryer service in an effort to prevent issues, remove lint, clean and take care of the appliance, offer emergency repairs, make the required replacements of all parts and install new dryers. Why take risks in the laundry room? If you suspect anything awkward with your dryer, ask the assistance of our Pitt Meadows dryer repair experts. We also service all-in-one front load washers and dryers and offer same day help. Our technicians are always fully equipped and take care of imminent trouble right away. Let us prevent dryer problems and fix the existing ones. Trust our home dryer installation expertise to enjoy a safe appliance. 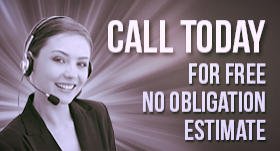 We are here to take care of you.